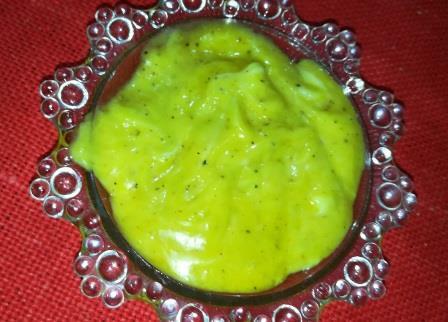 Honey Mustard dip or Sauce is used with all BBQ items and other eatables as taste enhancer. 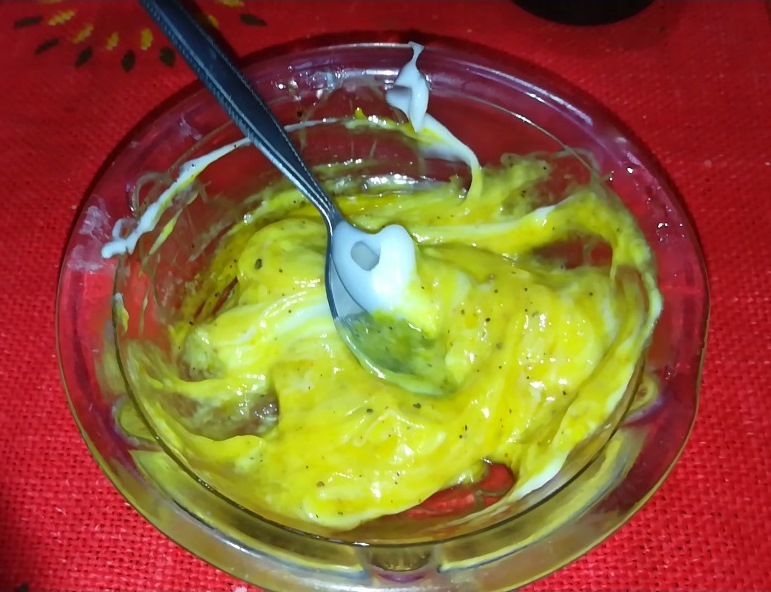 It is simple to prepare yet must have dip for your dinning. As per your taste you may add either of the Black Pepper Powder, Salt, Chili Sauce, Hot Sauce. It will be good for try it.